This workshop introduces the most basic concepts and methods of Social Network Analysis. It comprises two sessions. The first session explains principle concepts such as centrality (i.e., who is important in a network). Without using advanced mathematics, the intuitive meaning of the SNA concepts will be demonstrated on the social network of offline interactions among the workshop participants. This exercise will also serve to highlight some challenges in social network data gathering. No prior background knowledge is expected for participation in the first session. In the second session, the participants will learn to visualize and explore their online networks, using data from Facebook. Example of the application of the introduced methods in previous studies will also be shown. Time will be reserved for discussions. Participation in only one of the two sessions is possible. 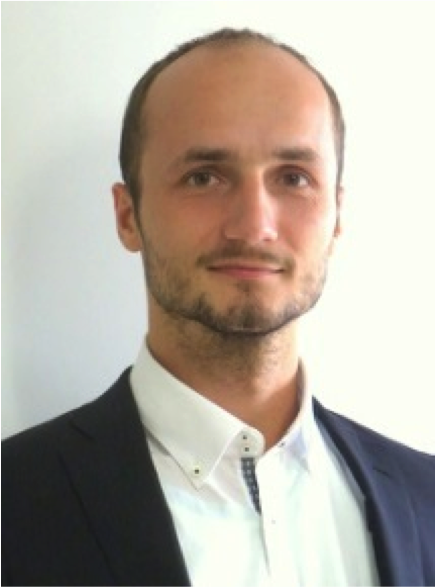 Petr Matous is an Associate Professor in the School of Engineering, University of Tokyo where he teaches Social Network Analysis to graduate engineering students. (Unfortunately, the maximum number of registrations was reached.